In addition to being able to wager on which team will win a basketball game, or by how much, the sportsbook customer at America’s Bookie can also place a wager on how many total points are scored in a game. This is known as the “total,” or the “over/under,” and it is indeed a very popular part of basketball betting, probably more so in the NBA than it is in college basketball. Totals in the college game have become much more widespread since the emergence of online sportsbooks, as an increasing number of games across the country have those numbers. The “o” obviously means “over” and the “u” means under. And in almost all cases, the bettor will lay -110 (or 11-to-10) either way. A quick note – the model above is much more representative of a game in the NBA than in college basketball, which has a shot clock of longer duration and plays just forty scheduled minutes as opposed to 48 on the pro level. The total on a basketball game, as it appears in the above example, is applicable to the final result, which means that it includes any overtime activity. So you could wager on a game than lands on a number that is well under the posted total in regulation time, only to see it go over the total in overtime. As you can see, there are a number of different ways to go. People who do a lot of work handicapping games enjoy totals betting because they feel they can extract a certain edge over the oddsmaker, and that may be particularly applicable when injuries are a factor in a game. 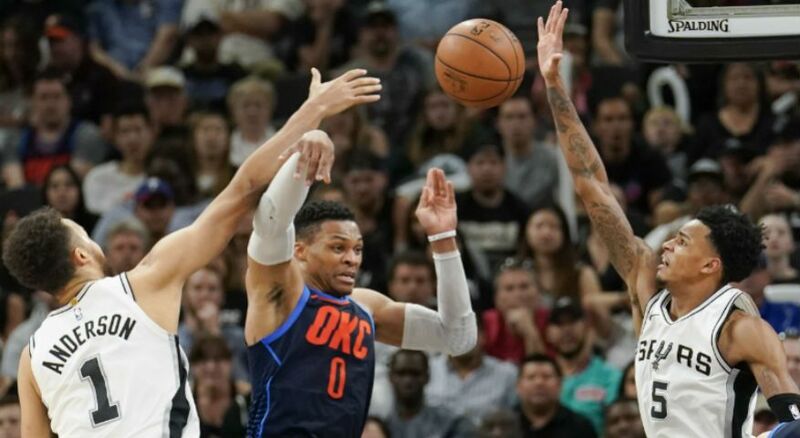 If a star player is missing from an NBA game, for example, the opinion of most people might be that it may have a significant impact on the total, perhaps making the game lower-scoring than it might be otherwise. This may not be the case, and sharp sports bettors like to explore this subtlety in handicapping. Another important note that needs to be mentioned: when looking at totals, the numbers may experience more movement than they would on sides. As you can probably guess, this is because pointspreads are always much smaller numbers than totals. Oddsmakers will not hesitate to move a totals line due to any number of different factors, including injuries, and of course, action, whether it is placed by members of the general public or the so-called “sharp” players.